Well, I always knew I had a bit of a bag fetish, but it turns out my completely straight brother is also a self proclaimed "bag hound." Recently he turned me on to Carryology a blog about everything "bag." Less of a temple to the Guccis and Louis of the the world, it's a compilation of reviews and introductions of various carrying methods from wallets, to packs, to ipad sleeves, to wheeled luggage. 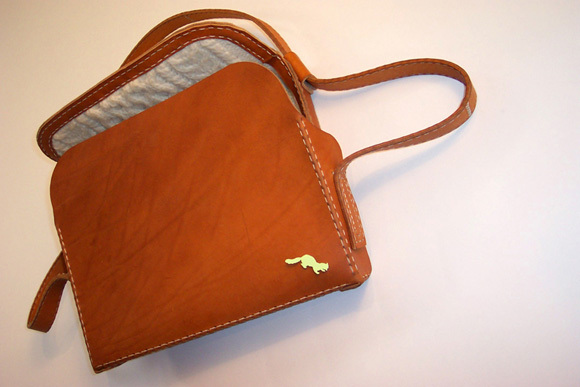 I also have an affinity for all things involving hand-tooled leather, so this Superfolk bag really hits the spot. 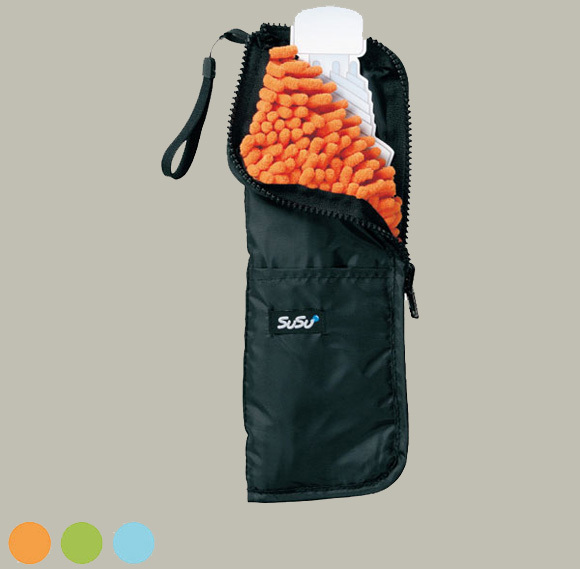 And this Susu umbrella holder is just genius.